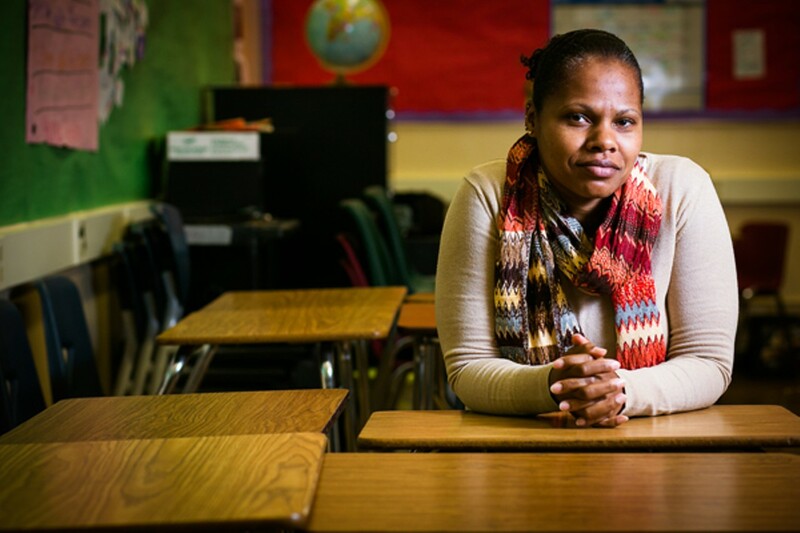 Restorative justice programs may offer the best new hope for reducing violence in Oakland schools and the city overall, but their future funding is uncertain. 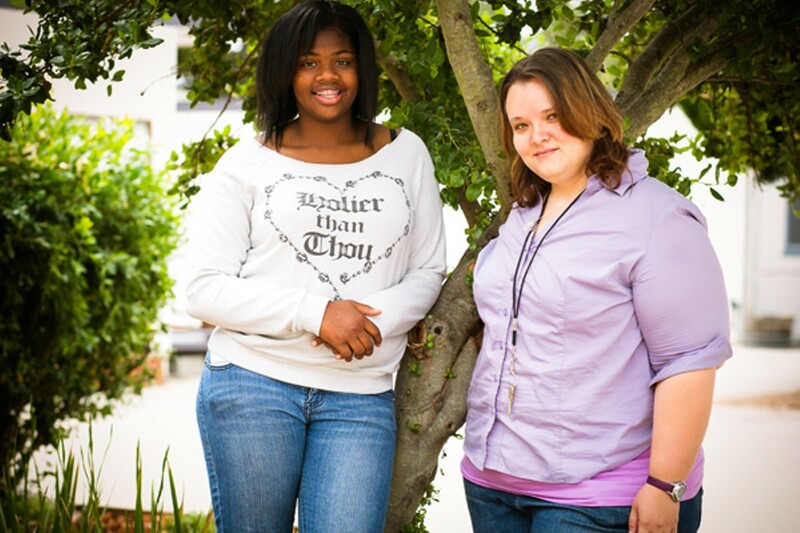 Montera student Mekaylah Porter (left) learned to become a restorative justice leader in a program coordinated by Yari Ojeda-Sandel. Students at Montera Middle School in Oakland said the school's eighth-grade class was full of "drama" earlier this year. There had been a fight between two girls, and the conflict had broadened to the girls' friends. Some students "were coming to school in sweats, ready to fight," recalled Yari Ojeda-Sandel, a staffer at Montera who coordinates the school's new conflict-resolution program known as restorative justice. The school's principal suspended the two girls who had fought. And when the two students returned to campus, "Miss Yari brought us together," said one of the girls. "Some of the things [the other girl] said — that she had a lot going on [problems outside school] — since I heard that, I felt bad that I fought her for something so small." Ojeda-Sandel suggested the girls lead what's known as a restorative justice circle, in which they would talk with each other and their friends about their conflict rather than resorting to violence. "We planned it for two weeks," one of the girls explained. "We wrote guidelines. We had stuff to say: 'We should stop being mean towards each other.' And we had questions for them: 'What problems there were, why people spread rumors.'" One of the friends who attended the circle said she learned "there was no reason for me to fight them. And they said they didn't want to fight. We were listening. And we realized it's done now." But the discussion went further. Students who had been spreading rumors, said one of the girls who led the circle "acknowledged that. You have to own up sometimes." Montera teacher Shandra LaMotte, who attended the circle, said several of the girls who had been preparing to fight admitted: "'We have a problem controlling our anger. We don't get to express our emotions at home. But that wasn't the right way to do it.'" Previous "anger management" programs the girls had attended had not been effective, LaMotte said, but this was different. "Having to face the people they're in conflict with, they hear the stories of other people. With that communication, empathy builds." At the end, said one of the student leaders, "We made agreements: Don't spread rumors. Don't fight." Since that discussion, "We've been getting closer, staying out of trouble. Rumors and drama have gone way down. It's a big change; I can go to school and be positive." Teachers and administrators at Montera say the restorative justice program at their school has not only reduced conflict and the number of violent outbreaks on campus, but it also has cut the number of student suspensions and expulsions. Similar results have played out in more than a dozen public schools across the city this year. Restorative justice "means a complete shift in our thinking as a school," said Montera Principal Tina Tranzor. "I am very much a rule-follower," she added. "I was an attorney, a military brat. Punitive is in my blood. But restorative justice is life-changing for our students. The kids are more aware in their thought processes about what they're doing. It has an impact on the rest of their life." 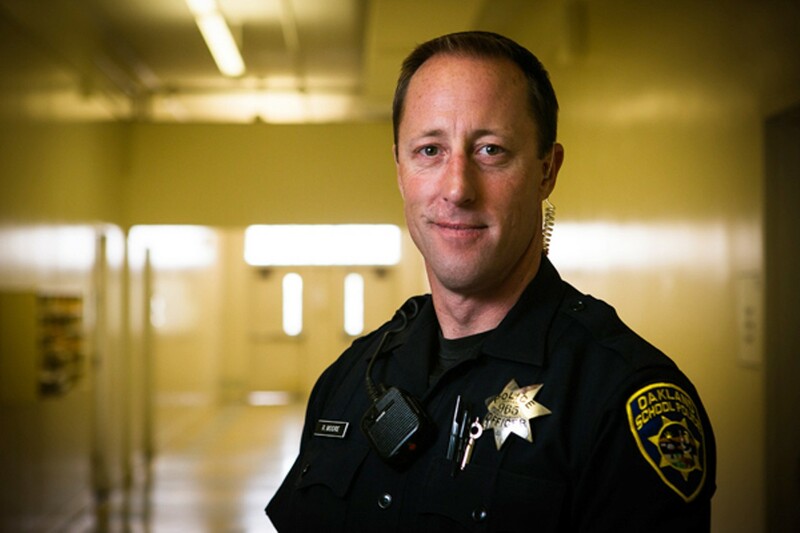 Officials who work with the Alameda County Juvenile Justice Program, which has begun referring some young offenders to a restorative justice program run by the Oakland nonprofit CommunityWorks, are reporting successes as well. Oakland School Security Officer Rick Moore said he has seen students who were headed down the wrong path "turn themselves around" through participating in the CommunityWorks program. 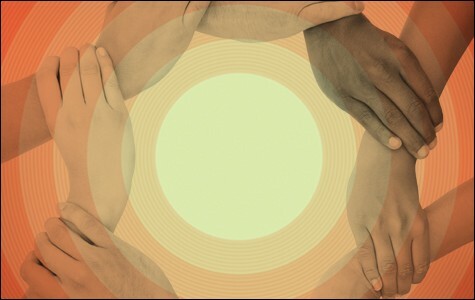 Moore has also taken part in some of the "conferences" — or circles — at the heart of the process. They typically include not only the young offender, but also his or her family members, the victim, and sometimes the victim's family. "The victims tell how the crime has affected their lives, emotionally as well as financially," Moore explained. "I have seen victims cry. I've seen children cry. The parents get to see how their child has affected someone's life. The child gets a feeling of what they've done." The success of restorative justice programs in Oakland this year, in fact, may present the best new hope for reducing violence in city schools, while cutting down on the number of suspensions and expulsions, and, ultimately, slashing the district's high dropout rate. And by helping kids stay in class and out of trouble, restorative justice programs also could play a pivotal role in reducing overall crime in the city. Yet despite the potential that restorative justice holds for Oakland public schools and the city at large, its future is uncertain. Currently, funding for both the school district and the county's programs is temporary and limited. And there's no guaranteed source of financing on the immediate horizon. Instead, the City of Oakland is focused on spending millions more on police over the next two years. 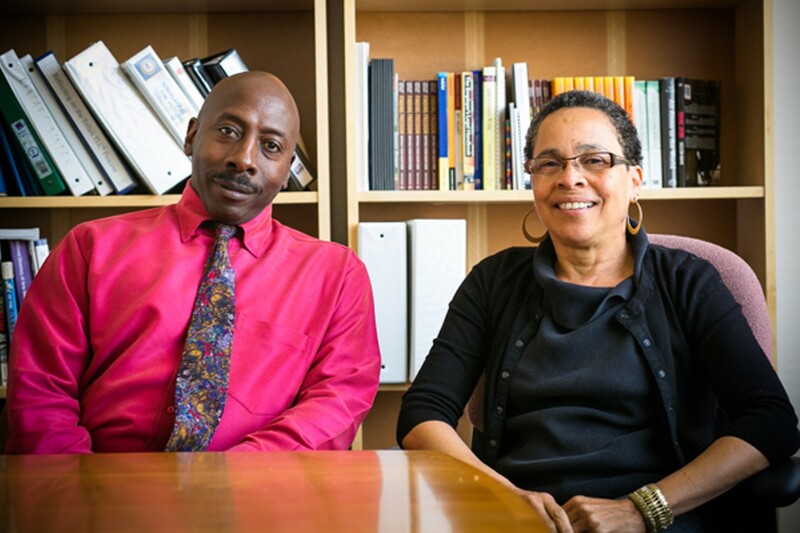 But people involved in restorative justice in Oakland believe the program is worth expanding. Traditional methods of dealing with youth crime and misbehavior aren't working, argued Kimblyn Bryant, a restorative justice coordinator at Castlemont High School. "The prisons are full, and the graveyards are full of kids. Those are the outcomes. We're ready to try something new." Restorative justice is inspired by the traditional practices of indigenous communities in Africa, the Americas, New Zealand, and elsewhere. Instead of punishing offenders for violating rules or laws, the offender meets with the victim and others, including those also affected by the crime or misdeed, family members, and respected figures in the community. All the participants discuss what happened and how to heal the harm done to the victim and the community. The goal is to restore relationships rather than punish the offender.